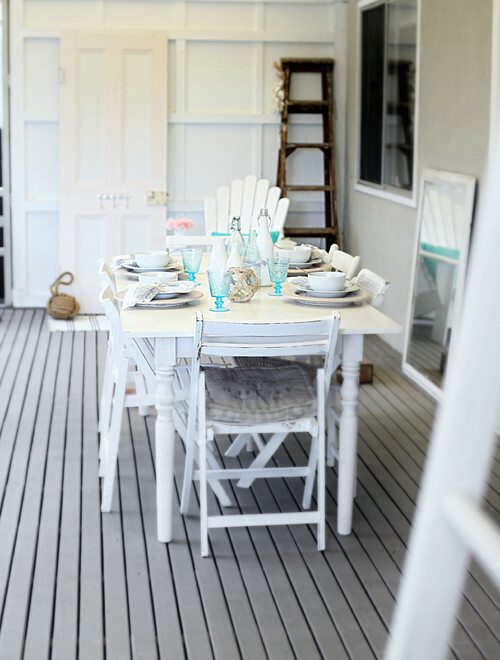 The official definition of shabby chic is “a style of interior decoration that uses furnishings that are or appear to be pleasantly old and slightly worn.” It’s an endearing (and affordable) style made popular by designer Rachel Ashwell. If you’re a fan, then you’ll appreciate the following shabby chic dining room ideas. In addition to pleasantly old things, shabby chic also incorporates soft and romantic style. You’ll often see floral prints and unexpected items, like a wrought iron outdoor garden table used as an indoor dining table. White is a prominent color in shabby chic style. 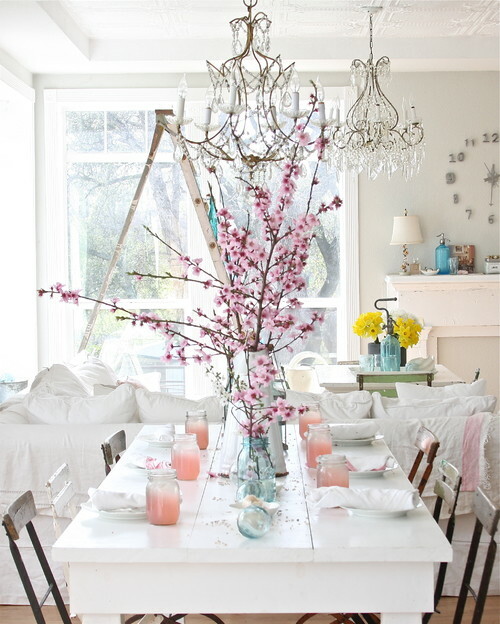 A white dining room adds color with pink cherry blossoms and glasses of pink lemonade. 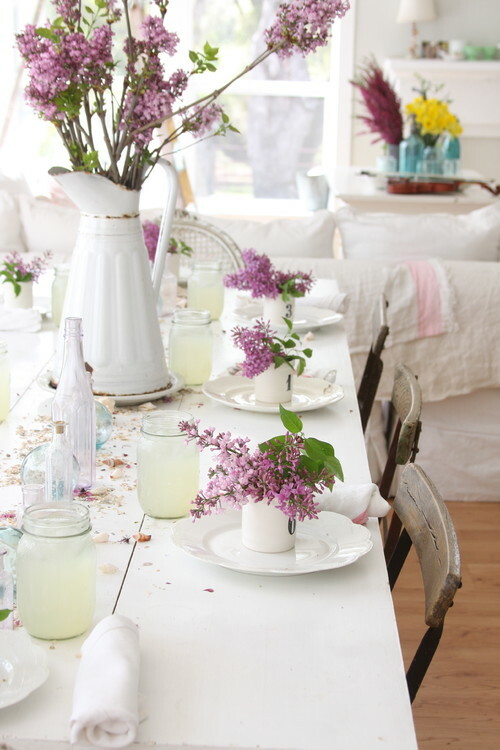 The same shabby chic dining room uses lilacs to add shades of lavender during the spring season. 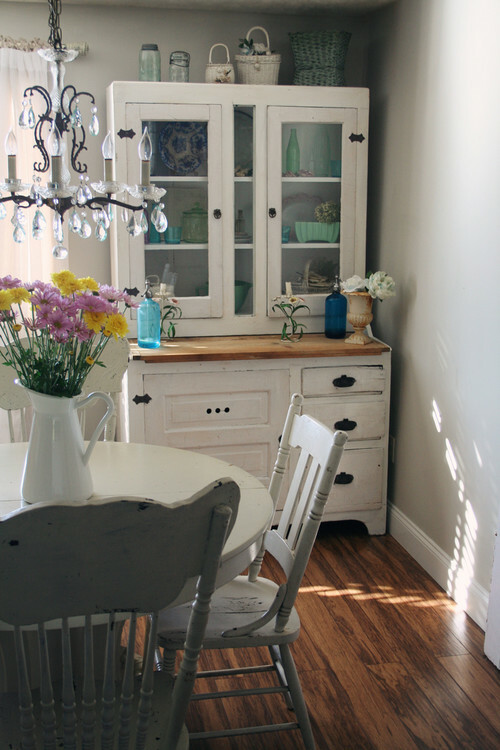 A slightly worn hutch pairs with a vintage dining set under a crystal chandelier. Gilded mirrors are often added to shabby chic rooms. This dining room adds a bit of prairie style to the space, as evidenced by the wagon wheel light fixture and rustic wood table. Flowers and floral window treatments keep the space soft and romantic. Glitzy chandeliers are another staple of the shabby style … it adds “chic” to the space. 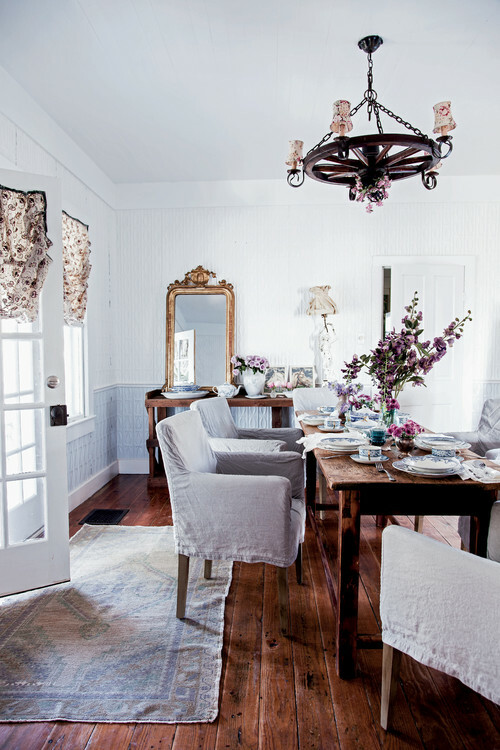 Gustavian chairs cozy up to a pretty round table and white painted shabby chandie. Shabby chic always has an element of romance and soft appeal. 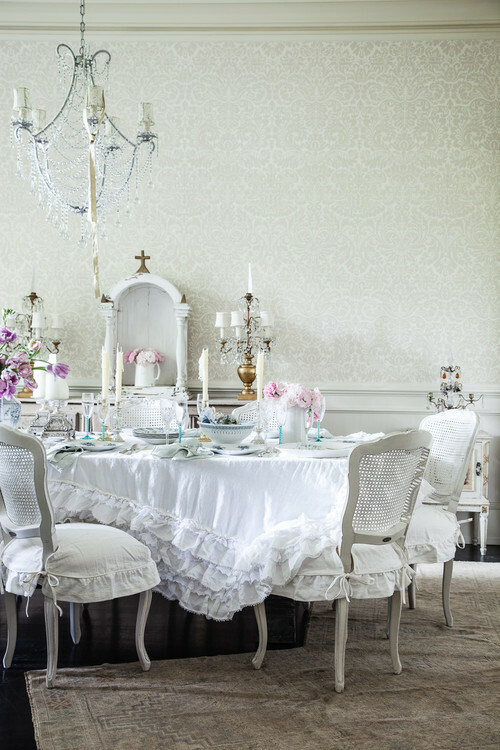 Rachel Ashwell made faded florals popular, particularly in pinks and blues. 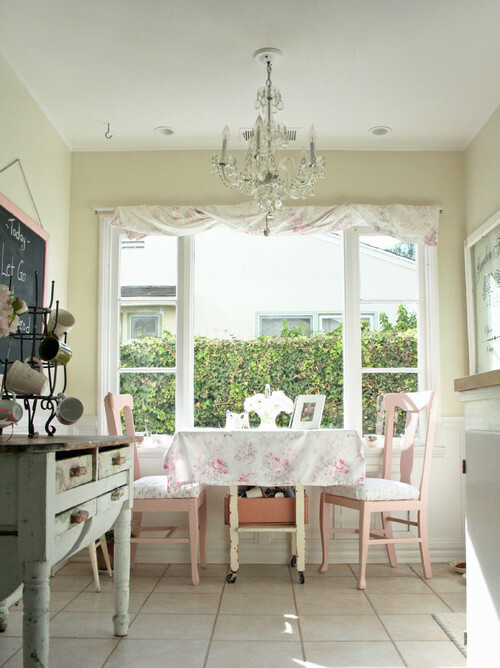 A small dining nook gets a pretty floral tablecloth and a pink framed chalkboard and pink dining chairs. 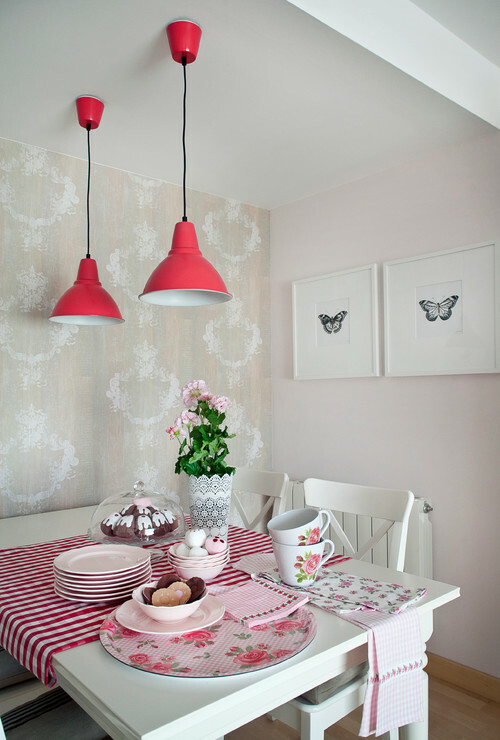 On occasion you’ll find more vibrant shades of pink paired with white in a shabby chic room. 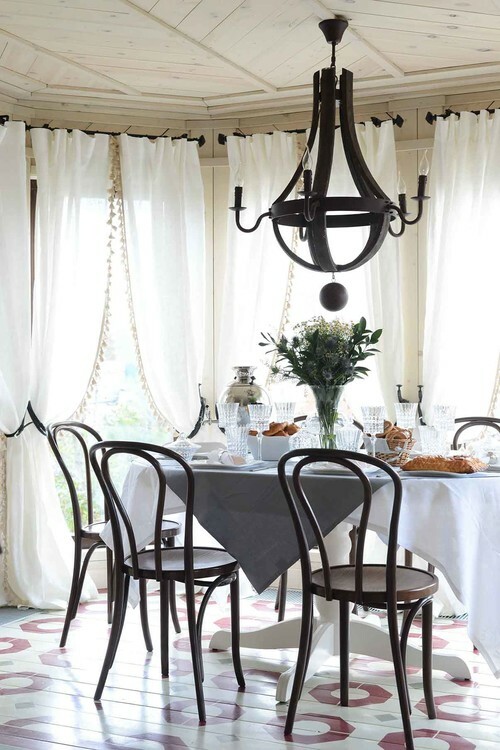 Fringed white curtains lend airy appeal to a dining room with bentwood chairs and fun painted floor. 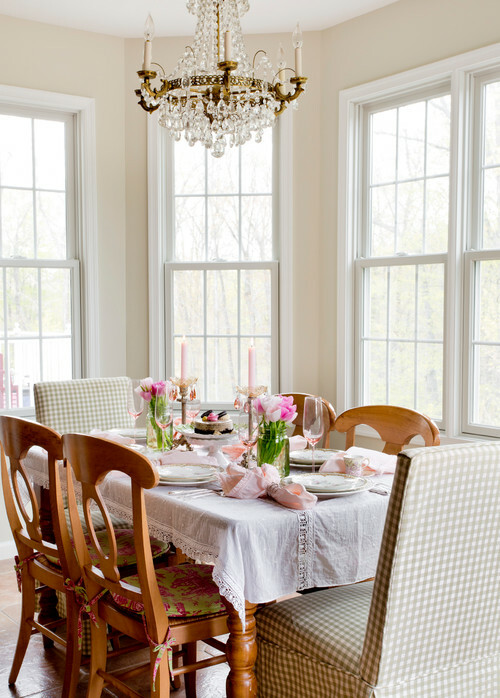 Shabby chic dining rooms often use a mix of chairs around the table. Painting them all the same color creates a unifying look. 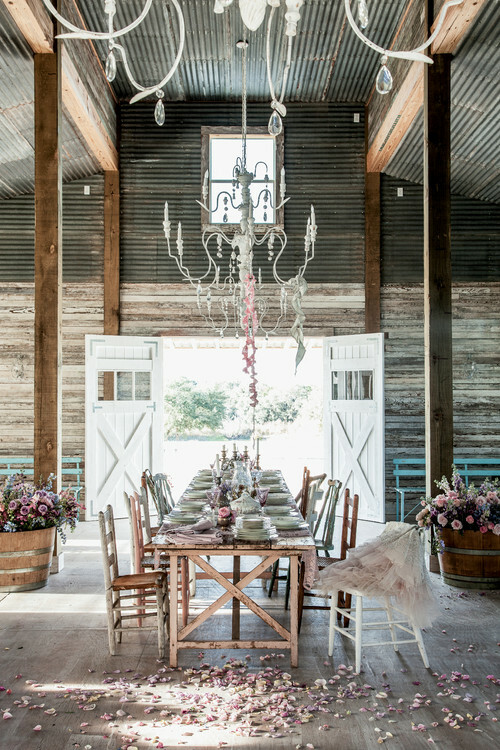 A barn creates a stunning backdrop for a shabby chic dining room ala rustic style. Large chandeliers and wine barrels filled with flowers create soft romantic appeal. Perfect for a wedding or any special occasion when you’re entertaining a crowd. 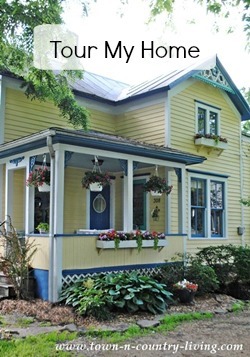 My current home was first decorated in shabby chic style but I’ve since become more drawn to neutrals and farmhouse decor. I still think Rachel Ashwell’s look is beautiful, however. 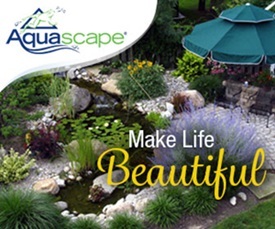 It’s hard to resist its romantic appeal. Click on cover of any book to order it. Love the shabby chic in the barn for a special occasion, but otherwise, it’s too fussy for me. I do like the use of sheer curtains in shabby decor because I can hardly wait for Spring to come to open windows and see my own contemporary decor sheers blow in the breeze. I think most of us take something from each type of decor to make it our own, which is what makes it interesting and unique. 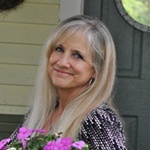 I have one foot in Shabby Chic – love florals (fabrics, china, art), lace, chandeliers, simple furniture and light, pretty rooms. I am not fond of ruffles in formal rooms and never liked chippy paint . One thing I also like about shabby chic is the repurposing of furniture and vintage items rather than purchasing a new and trendy piece of decor. 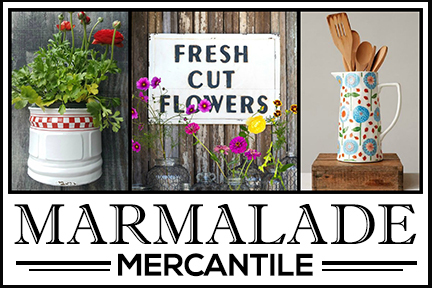 There is made to look shabby chic decor for sale and sometimes it can be tastefully mixed with true vintage, but it is not a style that requires buying a lot of new stuff – though one may want to wander through a few antique stores. I like Shabby Chic to a point, don’t care for a lot of ruffles but pale pink or blue is fine and some prints of flowers. Love my antiques some painted some not ,don’t like the chippy look. I do like to make the edges look worn. I guess you could say i am farmhouse/ cottage style. I couldn’t get this email open fast enough! Even though I’d love to be able to do this but the hubby says no, I still adore looking at the Shabby Chic look.